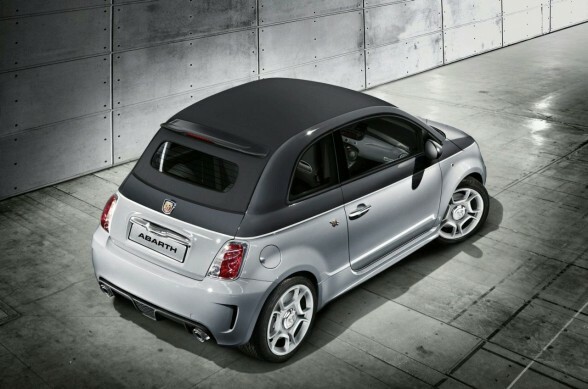 Abarth 500C is more than just a developed edition of its Fiat counterpart, since it represents a tactical choice by Abarth. 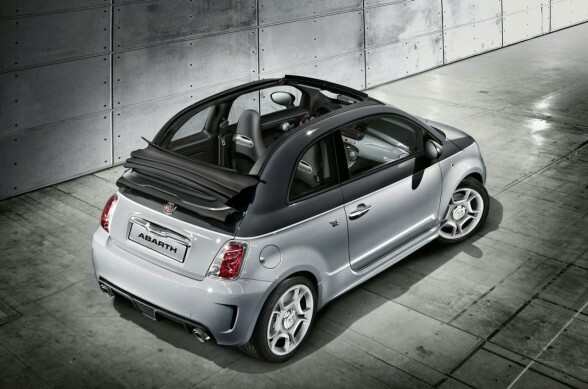 The Abarth 500C, the first convertible to be launched by the rehabilitated Abarth Company, is the new Abarth packed with Abarth racing spirit and the latest performance technology. 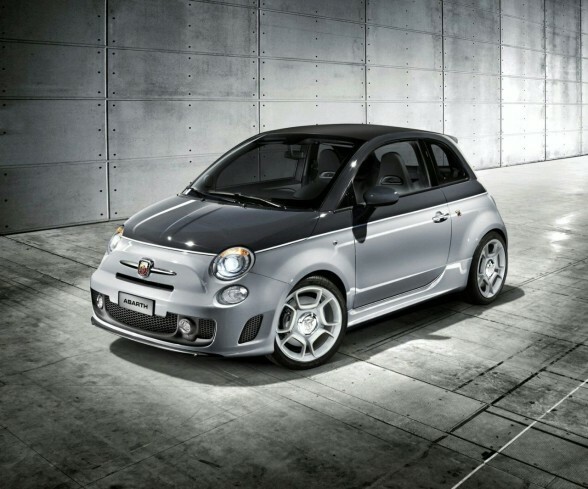 The new Abarth is already prepared to meet the more strict restrictions on the future European standards (Euro 5). Powered by a 4-cylinder 16-valve 1368 cm3 engine (turbo charging IHI fixed geometry RHF3-P / 1.4 Turbo T-Jet power) the Abarth 500C delivers as many as 140 hp, the maximum speed is 205 km / h and can accelerate from 0 to 100 km / h in just 8.1 seconds. Besides the engine, the Abarth 500C has two Abarth systems TTC (Torque Transfer Control) and GSI (Gear Shift Indicator). But the real news is the change “ABARTH Competition” origin racing, which is offered as standard on the Abarth 500C. This is a 6-speed gearbox with electro-hydraulic control and interface driver behind the wheel. Other features of the Abarth 500C include the new design alloy wheel Diamond 17-inch, Series 7 airbags (two front, two window bags, two side airbags and one for the protection of the knee), and dynamic suspension layout: the front wheel is independent Macpherson system, while the back is interconnected wheels (semi-independent) with a torsion beam. Evolved from a Magneti Marelli design, the two schemes selected were revised and developed for the new car.